Compact all-in-one DX-format zoom lens that goes from wide-angle (18mm) to telephoto (140mm) for great snapshots and videos in just about any situation. 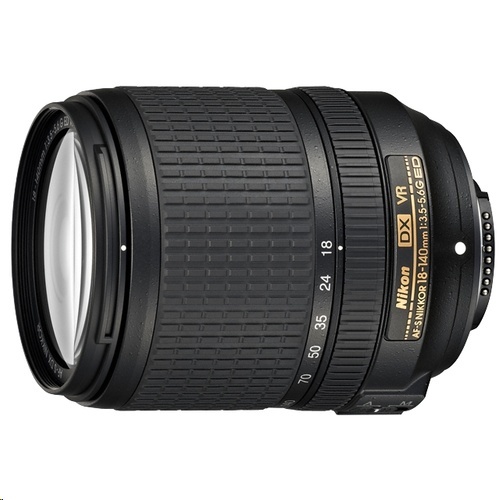 Designed to draw peak performance from Nikon's new high-resolution image sensors. VR image stabilization for sharper handheld photos and videos in low-light situations and at telephoto distances. Get as close as 1.48-feet from your subject, then zoom in for dazzling macro-style close-ups. 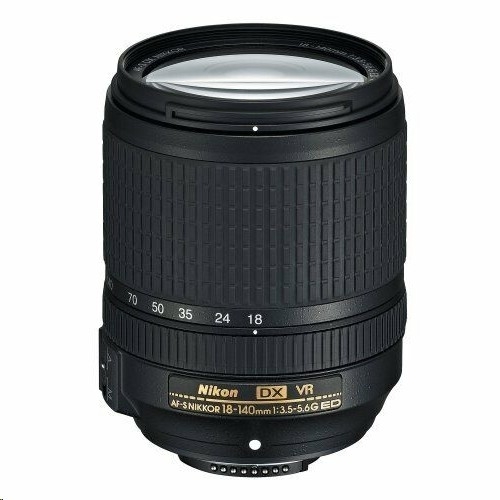 Superb NIKKOR optics, Extra-low Dispersion (ED) glass for better contrast and Nikon's Silent Wave Motor (SWM) for ultra-fast, ultra-quiet autofocusing.